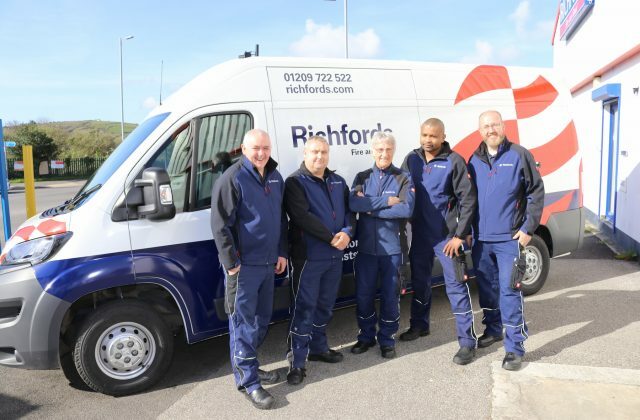 Founded in 1977 by Steven Richford, Richfords Fire and Flood has always had responsiveness at the heart of the business. From the very beginning, we have built our reputation around responding to the needs of our customers. They are at the heart of what we do. 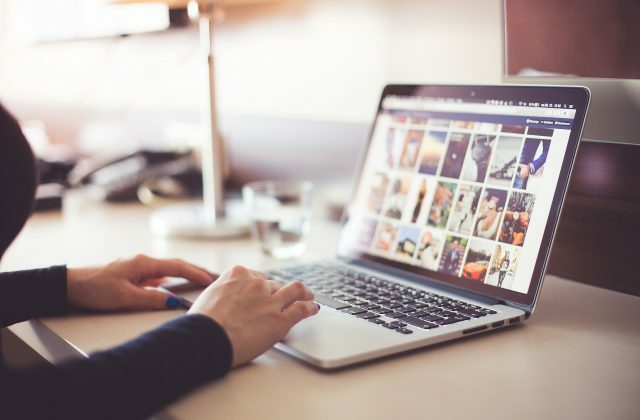 We want to help home and business owners, and repair and control the damage caused from these incidents as quickly and effectively as possible. 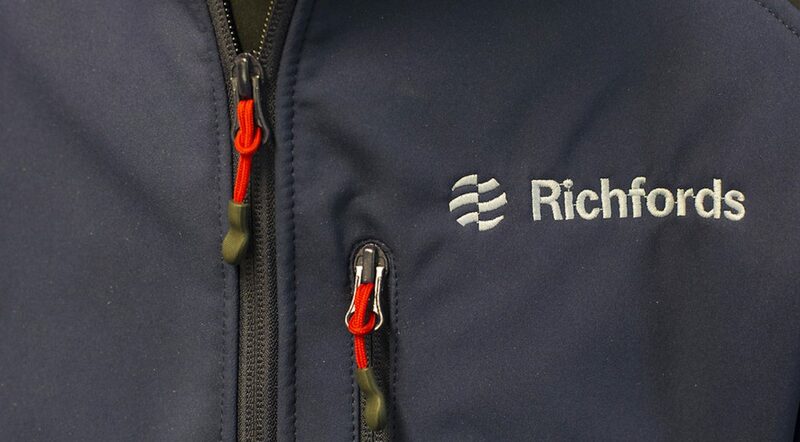 At Richfords, we are in the business of ‘turbo charging’ the recovery of people’s lives and slashing the cost of claims; helping people. As a leader in the Restoration and Damage Management sector much of our success is founded on the hard work and expertise of our team. 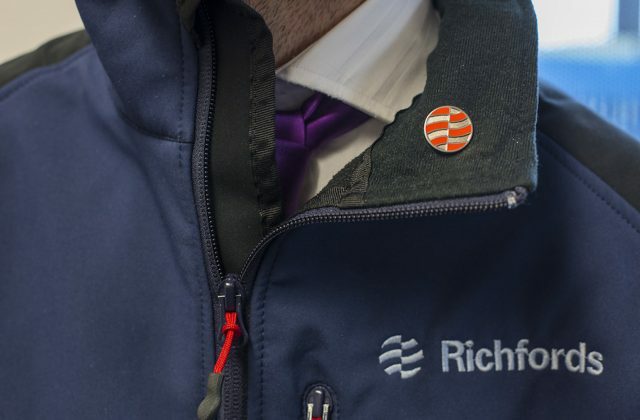 Keep up to date with the latest developments at Richfords.